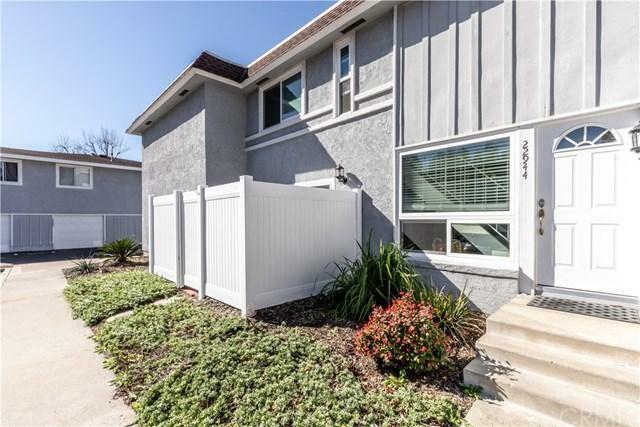 This upgraded and very well-cared-for 3 bedroom townhouse in Mission Viejo is, light and bright with a spacious open floor-plan! The several upgrades include recessed lighting, engineered hardwood flooring, and granite kitchen counters. Dining room with a convenient sliding-glass door provides access to your own private out-door patio that is ideal for entertaining. 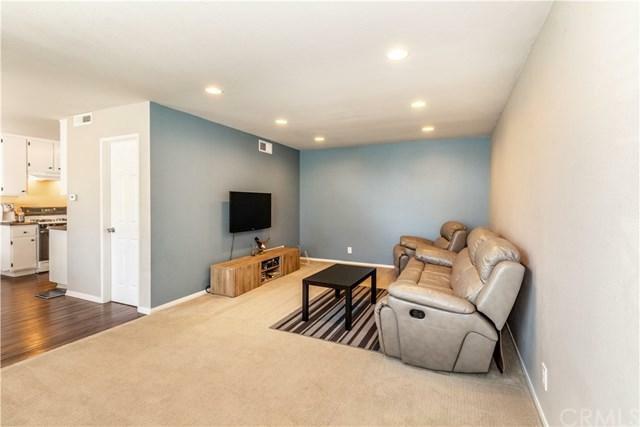 You deserve a proper home that comes complete with your own attached oversized garage (with ample room for storage and the washer/dryer which This upgraded and very well-cared-for 3 bedroom townhouse in Mission Viejo is, light and bright with a spacious open floor-plan! The several upgrades include recessed lighting, engineered hardwood flooring, and granite kitchen counters. Dining room with a convenient sliding-glass door provides access to your own private out-door patio that is ideal for entertaining. 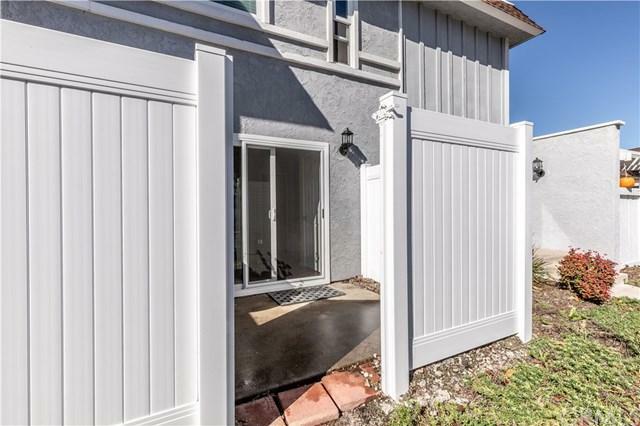 You deserve a proper home that comes complete with your own attached oversized garage (with ample room for storage and the washer/dryer which are included in this sale). Maximum convenience with an additional assigned parking space for you and plenty of guest parking for easy access when you're entertaining friends and family. This highly functional layout offers spacious interior rooms throughout with a large family room and bathroom on the first floor. All 3 bedrooms are located upstairs where you'll also find a walk-in closet in the master bedroom. 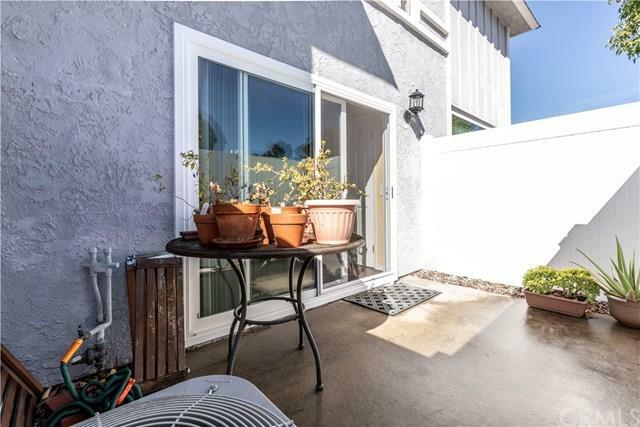 Come see and fall in love with all of the additional features this home has to offer like the abundant cabinet / storage space throughout, and HOA amenities including pool, Jacuzzi, bbq area. This lovely home is also situated close to Lake Mission Viejo which is perfect for boating, and year round activities. Priced well, low tax rate and no mello-roos! Don't miss out, this WILL go fast! Listing provided courtesy of Titan Pacific Group Inc. Listing information © 2019 San Diego MLS, Inc.